Improve patient comfort by covering mobilization straps with this padded, velour sleeve. The JW Overwrap™ easily attaches to mobilization straps using the hook-and-loop closure. Constructed of soft velour material. Measures 23” in length. Available in blue. 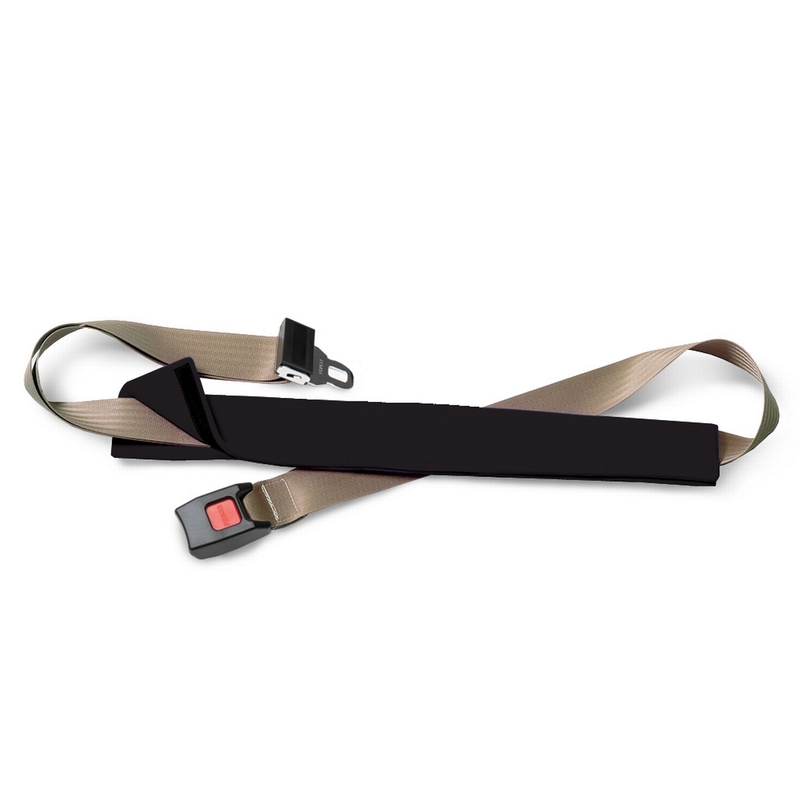 NOTE: The tan mobilization strap, pictured, is not included with the JW Overwrap.